All orders will be shipped and processed within 72 hours. If you need an order rushed, please contact via email at prettyyummycute@gmail.com before placing your order. Please be advised of holidays that may effect shipping. Tracking information will be emailed to all buyers. International buyers please contact us via email prettyummycute@gmail.com to arrange shipping options. 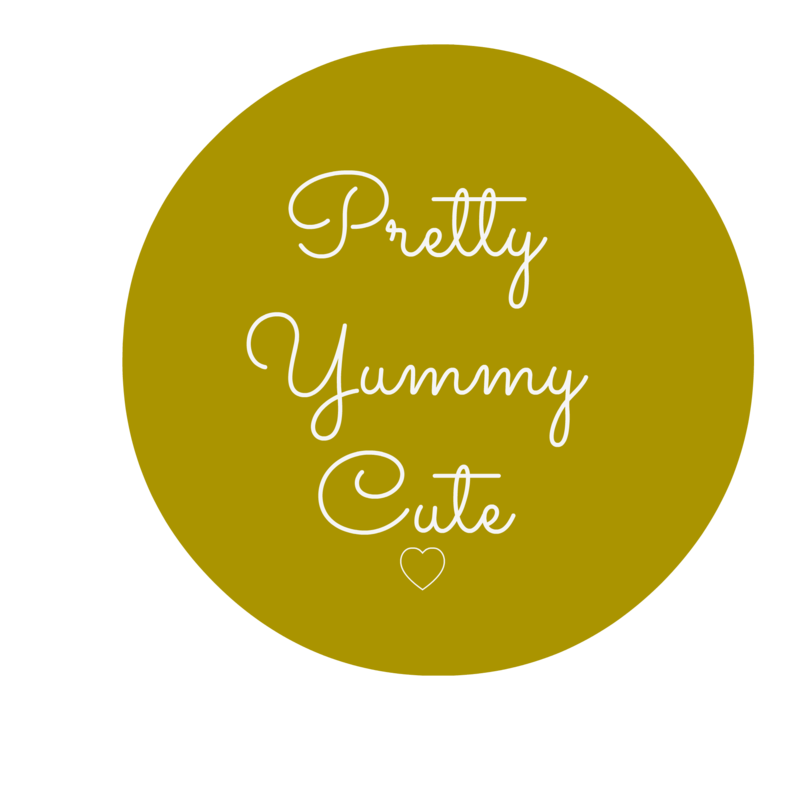 Prettyyummycute is not responsible for lost, stolen or damaged packages. USPS priority shipping includes $50.00 of insurance. If you would like to add more insurance coverage, please contact us at prettyyummycute@gmail.com to make arrangements. All items will be shipped to the address provided with Paypal. Please ensure all information is correct. If your package is returned or refused we will contact you via email regarding your order. If you are refunded you will only be refunded the product purchase price. In order to have your items reshipped you will be charged a reshipment fee.